Our guide on starting a pet cemetery business covers all the essential information to help you decide if this business is a good match for you. Learn about the day-to-day activities of a pet cemetery business owner, the typical target market, growth potential, startup costs, legal considerations, and more! Pet cemeteries give people a place to lay their beloved animals to rest. Owners may choose to offer a variety of services to pet owners, including formal burials or cremations. Pet owner cemeteries should have an inherent love for animals. It helps them to understand exactly what a grieving individual or family is going through, which is pivotal to developing a good rapport and attracting new clients. Owners should also be comfortable with the concept of death and feel natural dealing with both the practical and emotional consequences of losing a pet. What happens during a typical day at a pet cemetery business? Theoretically, the market is for anyone who’s lost a pet. 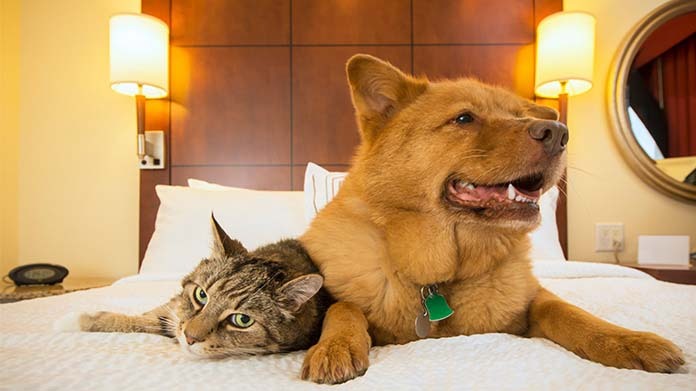 Business owners can offer a wide range of services at varying prices, so no pet owner will have to worry about their pet's eternal resting place. However, most people who visit a pet cemetery will have some degree of disposable income before considering the additional expenses. How does a pet cemetery business make money? Pet cemeteries charge a certain amount for each service or they offer popular packages to grieving owners. This can including anything from supplying flowers for the funeral to cremating the animal. Owners will charge clients more than the raw costs for each service in order to turn a profit. What is the growth potential for a pet cemetery business? 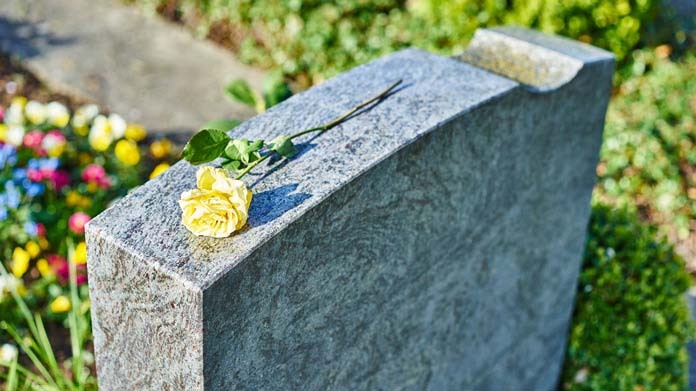 Pet cemeteries are in many ways a luxury service, which will generally translates into the industry rising and falling with the state of the economy. Still, there are plenty of people out there who received priceless love and affection from their pets, which ultimately translates into a generous base market to get started. What are some skills and experiences that will help you build a successful pet cemetery business? Having some type of experience in a cemetery will be extremely helpful, whether it’s as a manager of a funeral parlor or as a gravedigger. These experiences give you a chance to witness the inside business behind death, which can make it easier to disassociate from it when necessary. Many of the business principles of a traditional death service can translate to a pet cemetery business. An MBA can also help owners deal with general time-management, financial, or expansion dilemmas while on the job. What are the costs involved in opening a pet cemetery business? Owners will need to secure land, licenses, and staff to operate their cemetery. Every city and state will have their own permits and local ordinances, so owners will have to check into their area's particular rules. Owners should do research into the cost of raw land in the general location they want to build their cemetery. What are the steps to start a pet cemetery business? Form a legal entity. Establishing a legal business entity prevents you from being personally liable if your pet cemetery business is sued. Open a business bank account. A dedicated checking account for your pet cemetery business keeps your finances organized and makes your business appear more professional to your customers. What are some insider tips for jump starting a pet cemetery business? Those who seek out a pet cemetery are usually the same people who spend thousands of dollars on veterinary bills. They buy health insurance for their pet, and a pet-store's worth of toys and gadgets throughout their pet's lifetime. They join multiple social media groups to discuss their pets and they post photos of themselves with their beloved companions on a regular basis. 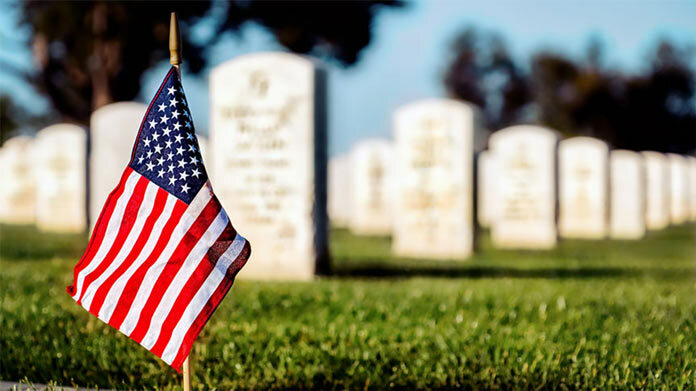 Cemetery owners will want to advertise in both local locations to generate the publicity they need to grow their business. Pet cemetery owners should also concentrate on the primary purpose they serve. Ultimately, an animal-lover wants to show their companion the respect they deserve after they’ve passed away. They want a way to visit their pet and talk to them whenever they want. They may even want to pass down their love of the animal to another generation. As an owner, it's your job to show them how they can meet these goals by choosing your cemetery. Owners who understand why an owner wishes to bury their pet in a cemetery will naturally be able to work with clients and offer them services they want. There are even ways to make mass burial graves a little less impersonal. For example, an owner might give the pet lover a biodegradable balloon to release during the cremation. Simply giving the grieving client the acknowledgment of what they’ve lost can go a long way to forging a positive presence in the community, despite the ostensible negative connotations of death. The best way to promote a pet cemetery business is to develop relationships with the many animal professionals in the community. Most people who lose a pet will ask their vets for advice about what to do with the body. Just because a vet has been recommending a different pet cemetery doesn’t mean they aren’t open to a different business that can offer their clients more. In addition, owners can do both traditional (print, TV, radio, etc.) or online marketing to promote their business. Hopefully people won’t need to use a pet cemetery very often, but it’s not unusual for an owner to bury a few pets throughout their lifetime. Owners need to be patient and understanding to each and every client they work with. Owners will need people to maintain the land, as well as handle administrative tasks and duties. While the entrepreneur may technically be able to handle this on their own (especially if they start off with a small plot of land), it may be difficult to keep up with the demand after a few months. Ideally, you should be building a team as soon as possible, and hiring people who have respect for both the animal kingdom and the clients. Certain state permits and licenses may be needed to operate a pet cemetery business. Learn more about licensing requirements in your state by visiting SBA’s reference to state licenses and permits. A pet cemetery business is generally run out of a plot of land. Businesses operating out of a physical location typically require a Certificate of Occupancy (CO). A CO confirms that all building codes, zoning laws and government regulations have been met. Before leasing, confirm that your landlord has or can obtain a valid CO that is applicable to a pet cemetery business. Review all building codes and zoning requirements for your business’ location to ensure your pet cemetery business will be in compliance and able to obtain a CO.
A casket and a plot of land can run a customer up to $1,100, depending on the size of their pet. It costs about $135 to cremate a large dog (80+ pounds), or about $85 for a normal-sized dog. Personalized headstones can be anywhere from $30 to $80. Pet cemeteries should check into what similar services cost in their area before they set their prices. The more affluent areas may not bat an eyelash at a $500 plot, but a more blue-collar area may not have that type of spare income. What are the ongoing expenses for a pet cemetery business? Pet cemetery owners who do well will likely want to acquire additional land in order to accommodate the demand. They’ll also need to keep up with yearly licensing requirements, as well as staff, supplies, and marketing costs. How much profit can a pet cemetery business make? The cemetery business often gets a bad reputation because they take advantage of people during a difficult time, but the net profit margin is under 12%. This means if your sales are $250,000 for the year, you'll likely have around $30,000 to reinvest in the business. 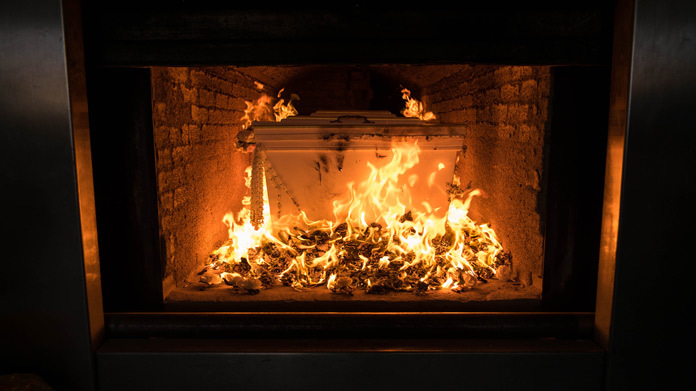 Pet cemeteries can consider adding a crematorium to their business if they feel it’s a necessary service in their area.